Mobile payment methodology has transformed how payments are made by eliminating the need for cash and cards. E- Wallets have sprung up to assist users in keeping their transactions easy and secure. Internet services have become quite common and people prefer to get their transactions done directly from their phones rather than visiting a center to get the deals done. 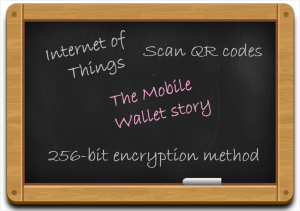 The Mobile Wallet is a startup solution catering to online payment and has been working since November 2015 but has garnered great market reputation and client base in this short period of time. The Mobile Wallet utilizes QR codes and barcodes for making payments to ensure that the transaction taking place is secure. Using this technology they make it possible for merchants to take payments both offline and online so that their customers get full coverage. Moreover, it becomes a much more trusted solution for Mobile Wallet’s users as they do not need to share their card details with merchants. The services provided by this too include bill payment, mobile balance recharging, online shopping, DTH, entertainment, financial services, gifts and retail shopping. Security! They are very particular regarding the security of their customers and do not leave any space for fraudulent activities. 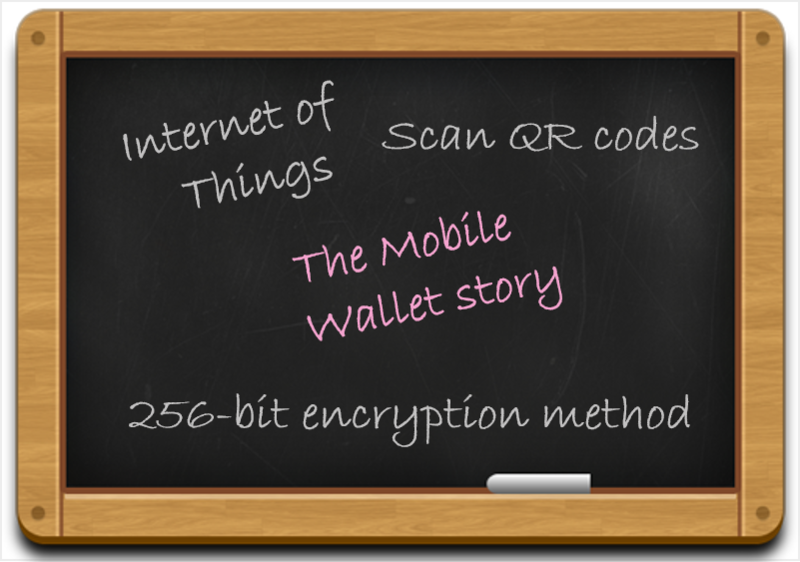 They implement 256-bit encryption techniques to keep their customer’s information secure and designates a unique QR code to both their users and merchants for identification purposes. Their app comes loaded with a barcode scanner that the users can use to scan QR codes and then pass the data obtained through intelligence algorithms, searches for merchants in proximity. They are also focusing on Internet of Things to improve and simplify their payment processes. The team of The Mobile Wallet is targeting small store merchants and has already gathered 25,000 merchants from major Indian cities. This number is planned to be increased by expansion to 50 more cities in the coming 3 months and touching a million merchants in the coming year. The have paid a good emphasis on the composition of their team with a special dedicated department dealing with merchant acquisition apart from the usual tech and administration departments. It is estimated that about 40% of transactions are happening online now and the percentage is expected to increase in the coming years. With people giving more preference to quick and effortless transactions, e-payment solution companies are sprouting up. The Indian market is already captured by many such ones. Concluding, it can be easily formulated that The Mobile Wallet is here to stay and make its impact. Their business can also be expected to be driven internationally.